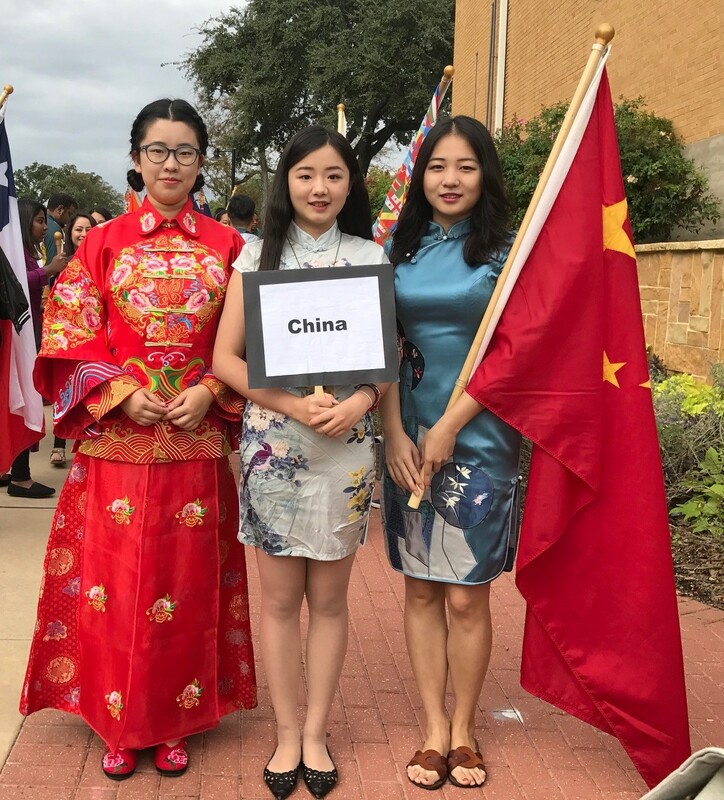 Provides assistance services in visa orientation, UNT application, UNT settling-in, prepayment transaction, course transfer, grade report, academic and non-academic advising and career advising. 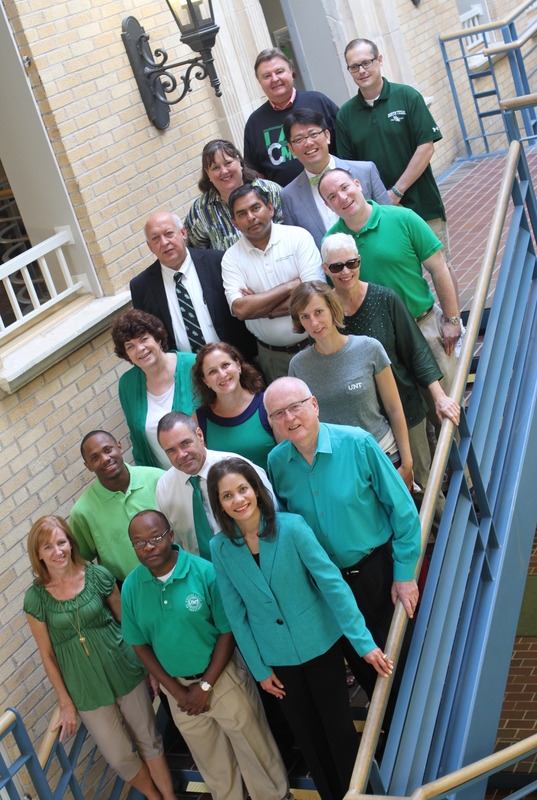 Provides facilitation in credit transfer, degree audit, class selection and graduation plan. 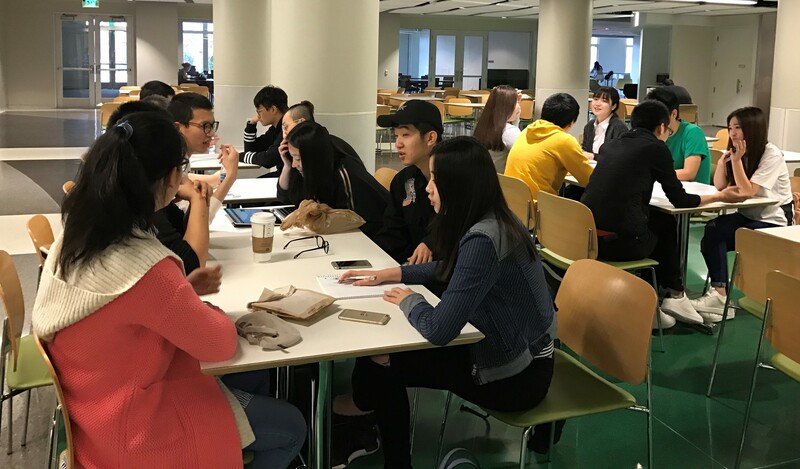 Sponsored Student Programs provides specialized services to international government and university sponsors and sponsored international students. 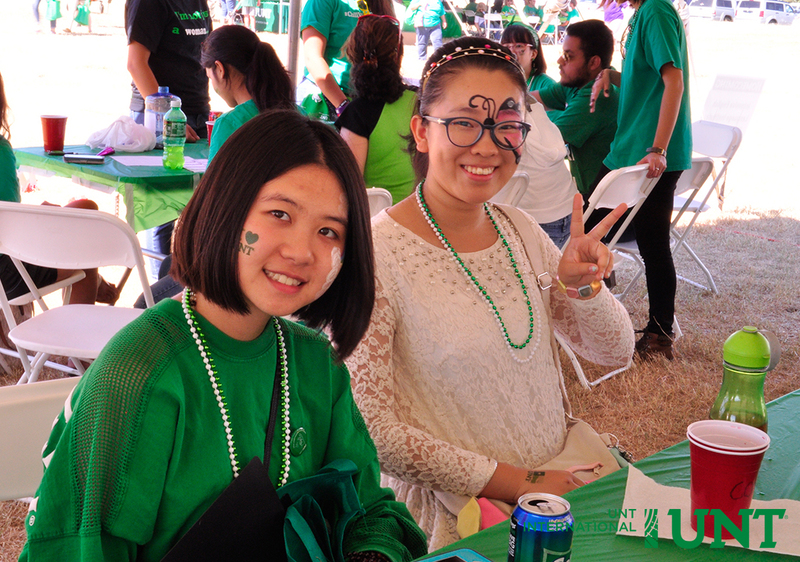 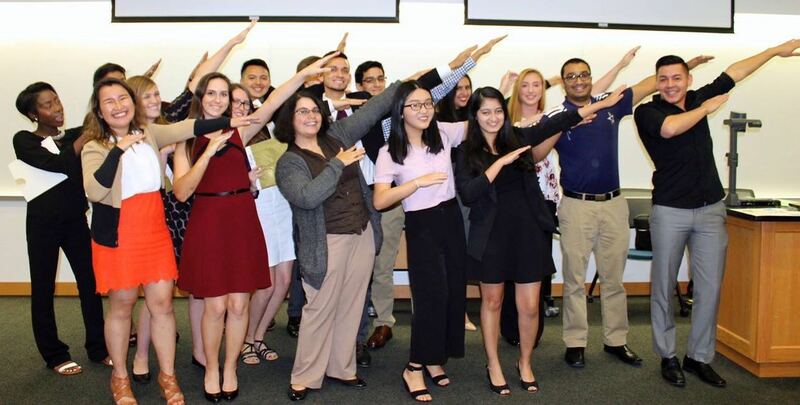 International Student & Scholar Services at The University of North Texas provides international students and scholars with immigration advising and resources. 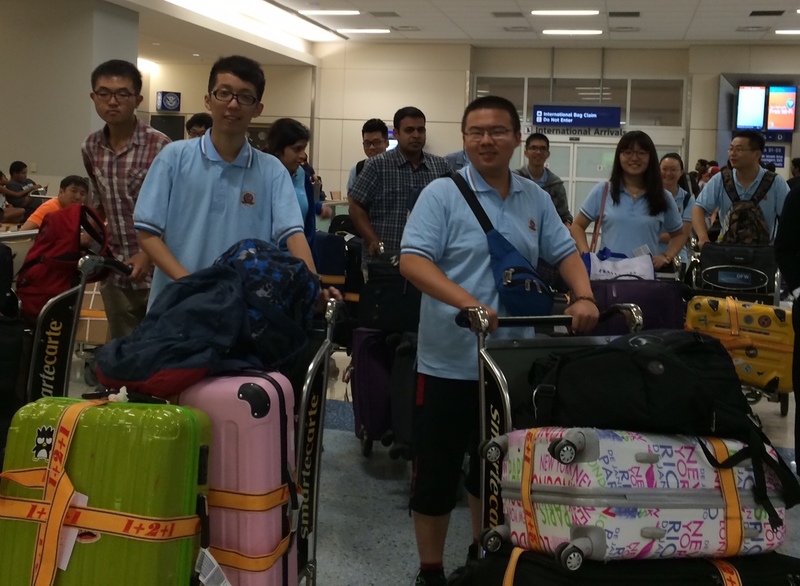 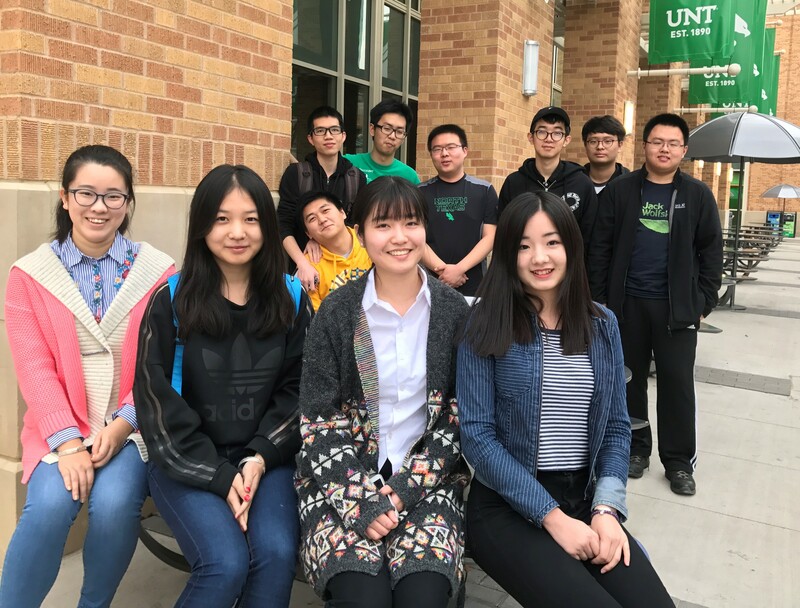 In order to help new China Transfer program students adjust to UNT with less difficulty, the senior students in the Program are often organized to meet with the new students and share their learning and life experience. 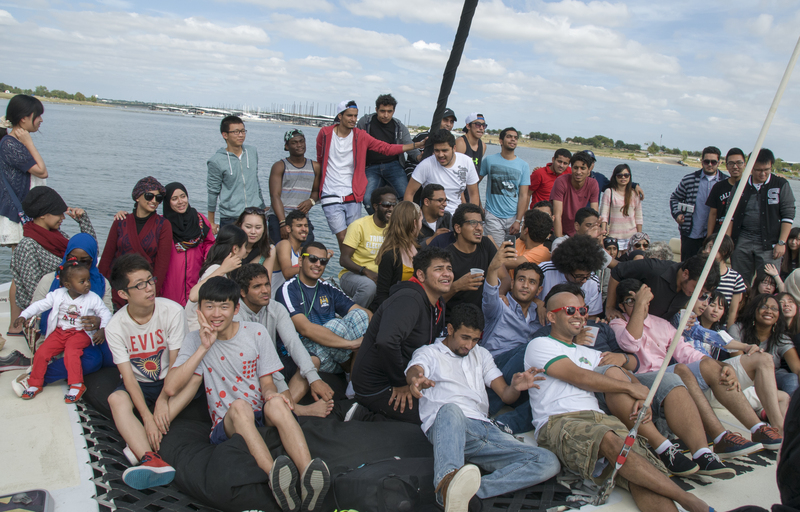 Student mentoring shows very positive growth-in-relation among all the students in the Program. 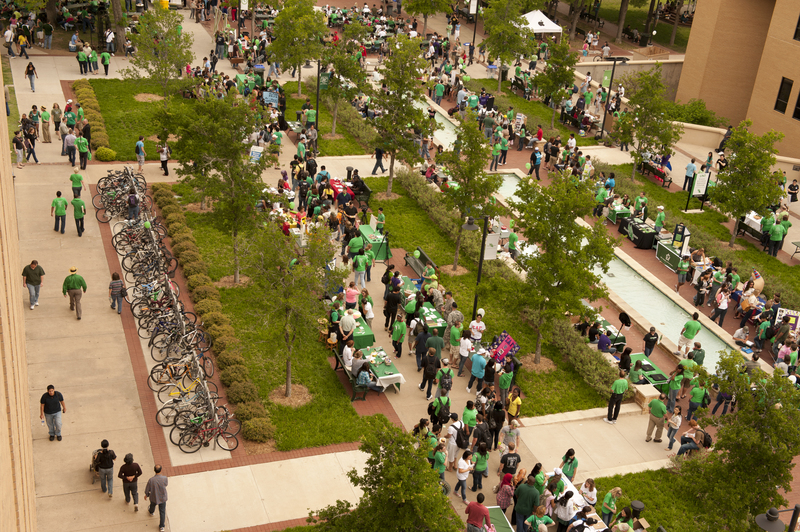 The Division of Student Affairs provides opportunities for students and the campus community to cultivate academic, personal, and professional success in order to enhance the student experience through a wide array of intentional programs, services and activities that support the lifecycle of the UNT students.